After graduating from the Universidad de Los Andes (Bogotá, Colombia) as an Architect in 1991 I decided to fly to Germany and learn how to ride the proper way. Thanks to Marco Bernal, I found a very nice family, owner of a successful Jumping and Dressage Stable in Sottrum. After three years of intensive equestrian schooling under the tutorship of the late Mr. Gerd Rietbrock, a highly renowned member of the Hanoverian Association and a National German Judge, his wife Kristin and his daughter Mrs. Anja Rietbrock, "Reitmeister" and "Golden Medal Award" of the German Equestrian Federation, I was awarded with the "BEREITER" title of the German Equestrian Federation in August 1995. 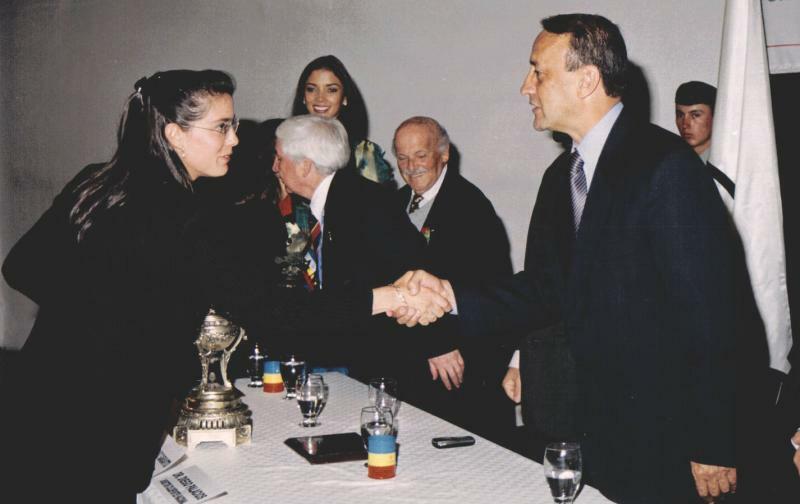 I returned to Colombia, my home country, with the goal to become an active and successful Member of the Colombian Equestrian Federation as a competitive Rider and Instructor, a Judge and a Member of the Dressage Technical Committee of said Federation. 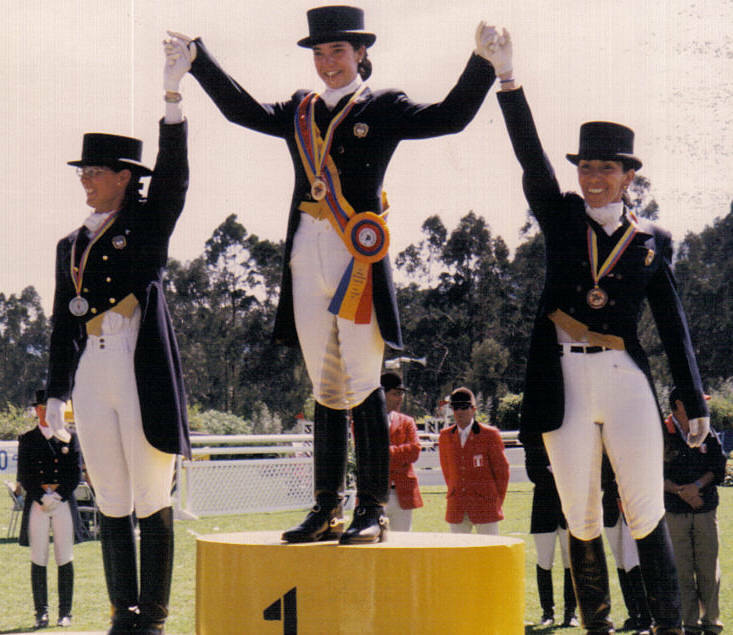 4 Times Winner as Individual and with the Team of the FEI WORLD DRESSAGE CHALLENGE Classes in Colombia. 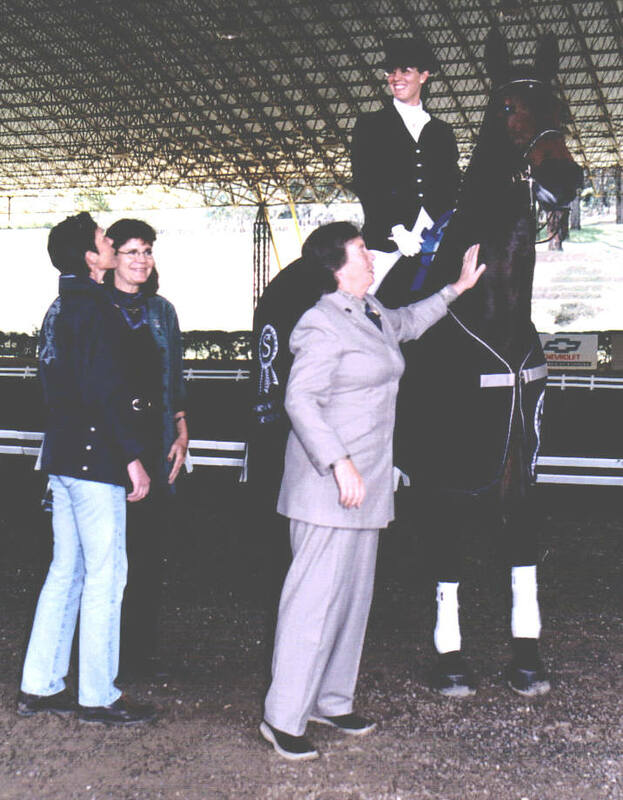 As a TRAINER I kept working on my skills to develop my clients into successful dressage riders. I took clinics with Mr. HUBERTUS SCHMIDT (GER), Mr. SIEGFRIED PEILICKE (GER), Mr. STEFAN HOLLANDERS (BEL), Mr. ERIC WILLEMS (NED) and Mr. ERIC LETTE (SWE). 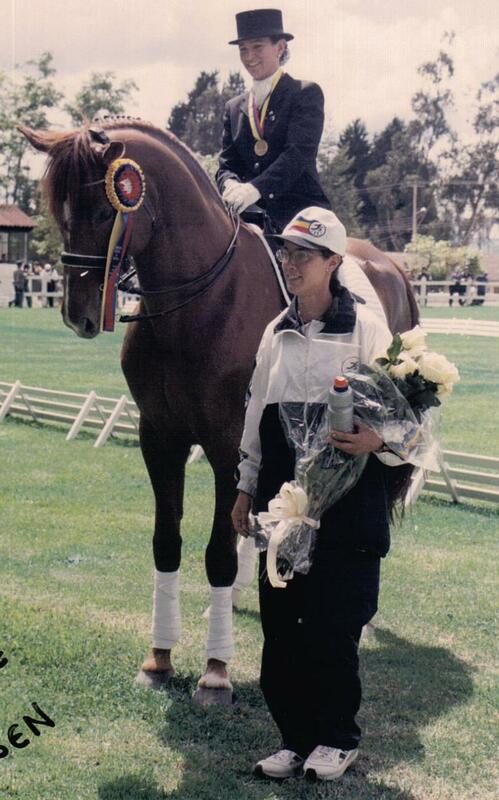 Some of those achievements were 4 Colombian National Dressage Champions in Children, Young Rider and Training Level. 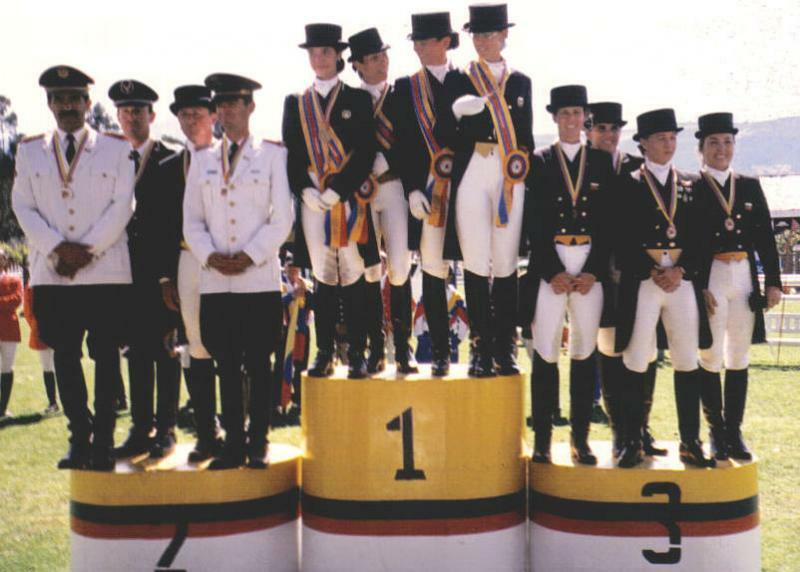 Also the Team of the League of Cundinamarca won the Gold Medal at the Colombian National Games in 2000 and two of the riders on the team won the Gold and the Bronze Individual Medals for their performances. 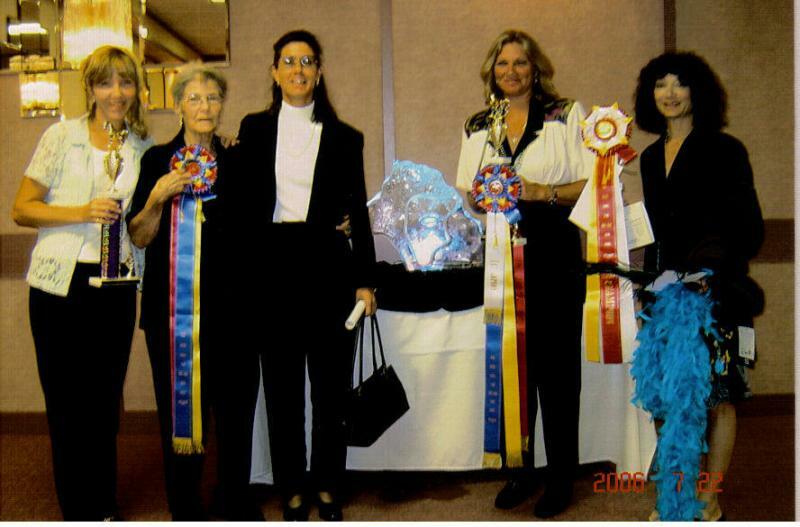 As a JUDGE I took clinics given by FEI Judges like Mrs. MARIETTE WITHAGES (BEL), Mrs. LINDA ZANG (USA), Dr. RAÚL CRUZ (COL), Mr. UWE SPENLEN (GER), Mr GERT STUMME (GER), Mr. WOJCIECH MARKOWSKI (POL) and Mr. TONY ANSPACH (GER). I hold the category of Judge A in Colombia, the highest level you can reach in our country. In 2004 I moved permanently to the United States in order to continue my personal preparation and training looking forward to represent Colombia in International Competitions. 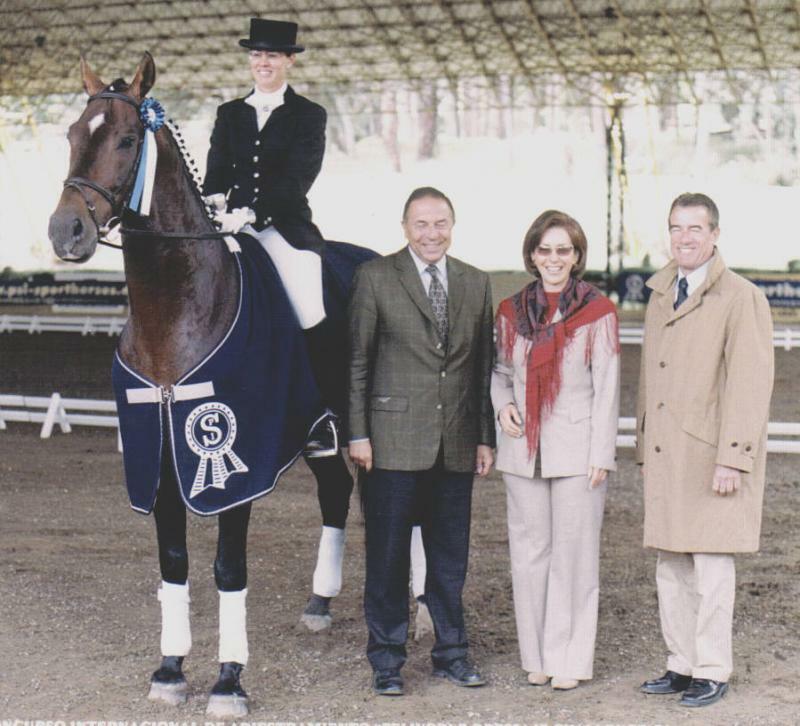 I have worked for SPLIT PINE FARM, owned by Anita Crouse in Palm Beach Gardens; and rode horses for AVALON HORSE FARM, owned by Dr. Kamran Ajami in Coconut Creek and for THE RIDGE FARM owned by Olympic Jumping Rider Nona Garson in Wellington. For year and a half I had the opportunity to train and compete horses for Mr. William A. Robinson, owner of ROBINSON LUSITANOS. 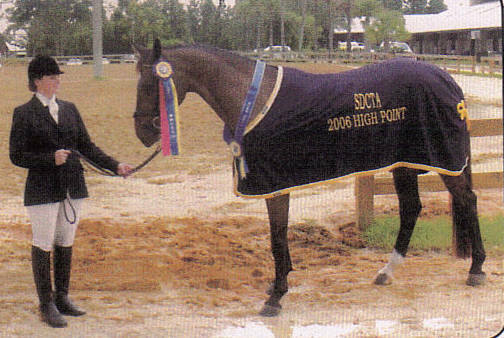 Winner Gold Coast Fall Fling, November 2006. Intermediaire I. Copenhagen RL. 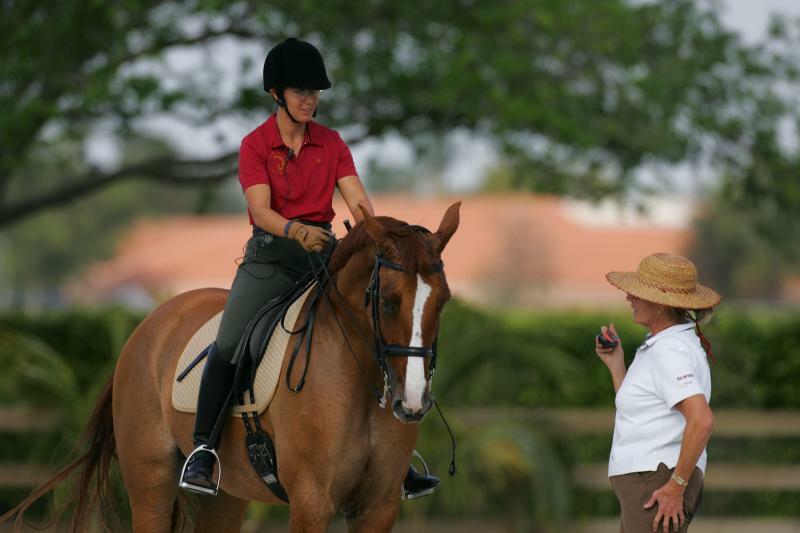 Lesson with Mrs. ALLYN SCHIAVONE trainer in charge of the process for Pan-American Games. COPENHAGEN RL.